Pasteurised cow's milk semi-hard cheese. Nettle covering produces distinctive rind. 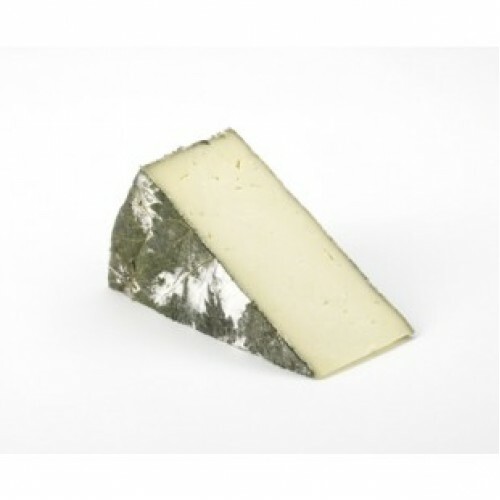 Natural grey, white and green moulds often present due to natural mould ripening during maturation process. Flavour, aroma and texture: A young cheese with a fresh, faintly lemony taste and unique flavour derived from nettles. A subtle lactic smell, with the nettles imparting a delicate vegetative aroma. Creamy under the crust, yet firm and slightly crumbly in the centre.